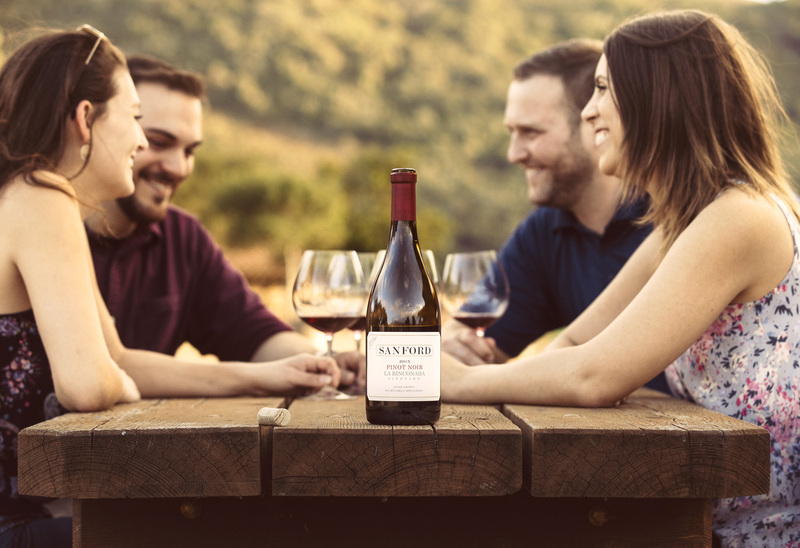 Sanford Winery welcomes you to our tasting room adjacent to our beautiful stone and adobe winery, set in the middle of our estate vineyard at Rancho La Rinconada. The tasting room, in the heart of Santa Barbara County's Sta. Rita Hills, provides visitors with a complete winery experience, all in one location, including tours of the winery and vineyards, a tasting room and wine retail sales. The tasting room includes a private room for small groups or educational tastings by appointment. Our spacious front and back covered terraces can accommodate groups and special events, offering 360-degree views of the winery and vineyards. Please contact our special events team for further details on scheduling group events. Join us to sample our hand-crafted wines created by our talented Winemaker, Steve Fennell & production team. Two flights offered daily. •	All-Terrain Vineyard (ATV) Experience - Operated by a talented wine educator, traverse some of our most picturesque vineyard blocks in the rugged comfort of a Polaris ATV, sampling wines in the very vineyards in which they are grown. •	Vista Tour & Tasting - Enjoy a tour of our beautiful vineyard, architecturally notable winery & barrel room while tasting a selection of our estate-grown wines. •	"Savor the Sta. Rita Hills" Vineyard Picnic Lunch & Tasting - Enjoy a guided walk through our Vineyard, Winery & Barrel Room & take in stunning views as you picnic & sip on our estate-grown wines. •	Vintage Reflection: Seated Vertical Tasting in Barrel Room - Discover the nuances that each unique year brings, comparing different vintages of Pinot Noirs.